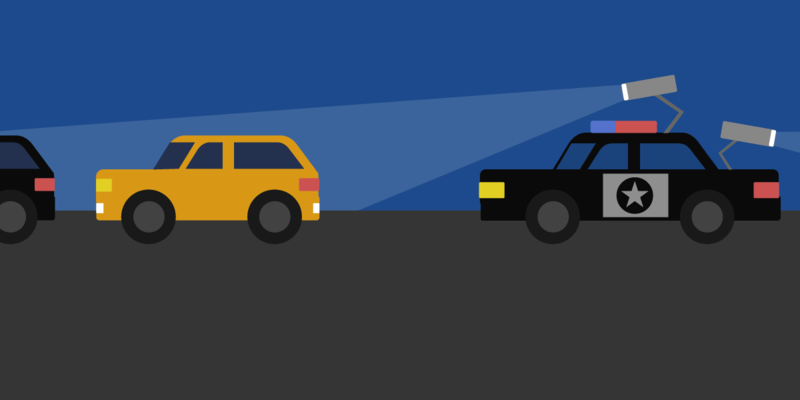 Any person or entity in California, including public agencies, that deploys automated license plate readers (ALPR) or accesses ALPR data must post a privacy and usage policy online under a new state law that went into effect on Jan. 1, 2016.1 With the help of our supporters, EFF has compiled links to more than 160 policies published by government agencies (primarily for law enforcement purposes). ALPR are high-speed camera systems that photograph license plates, convert the numbers and letters into machine-readable text, tag them with the time and location, and upload that data into a database for retrieval. Often law enforcement agencies that use ALPR compare plates to a "hot list" of plates suspected of being connected to crimes or even belong to owners with outstanding court fees. However, ALPR is a mass surveillance technology in that it collects information on every driver, the overwhelming majority of whom are innocent. The technology poses a threat to locational privacy; in aggregate the data can reveal detailed driving patterns or identify the drivers who frequent particular locations, such as protests, gun shows, and health care facilties. The list below contains links to each of the agency's policies, but it does not reflect whether the individual policies include information satisfying these requirements. If you represent an agency with an ALPR policy that is not included in this list, or you have independently found a policy that is not on this list, please contact EFF Investigative Researcher Dave Maass at dm@eff.org. Please note that many of the links will redirect to other jurisdictions' websites. This is because many agencies engage in ALPR equipment and data sharing, but still are required to link to a policy on their websites even if the systems do not belong to them. 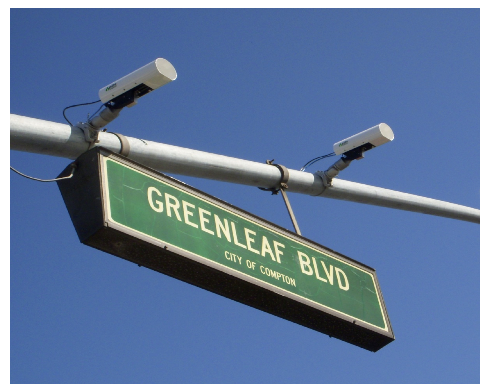 California's ALPR law also applies to private entities. While we have not conducted a survey of private ALPR systems, we are adding them as we are made aware of their existence.